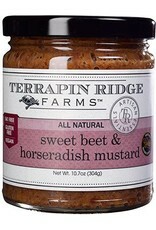 Terrapin Ridge Farms Sweet Beet & Horseradish Mustard - Miam! 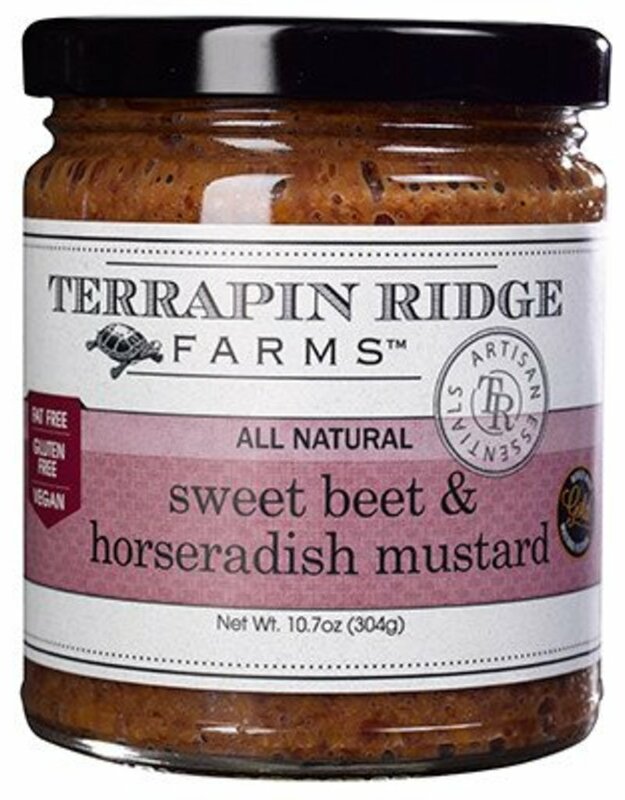 A perfect marriage of beets and horseradish combined with whole grain gourmet mustard create a distinctive condiment, perfect for roast beef, steak, grilled salmon or crab cakes. Gluten Free, this sweet beet horseradish mustard can be added to a variety of recipes.